Tooth loss is one of the most undesirable conditions for oral health. When a tooth is lost, the chewing efficiency reduces to some extent. As a result, the patient has to put in more effort to chew the same amount of food as compared to the time when he/she had all teeth intact. 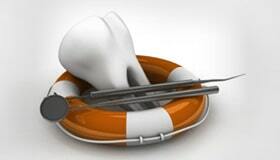 There can be a number of oral health problems which result from tooth loss. 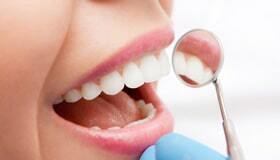 Our dentist recommends dental restorations to help prevent dental problems and improve oral health. 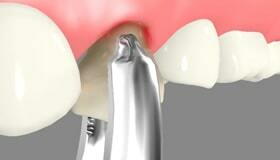 We restore lost teeth using dental implants and dental bridges. Our restorative dental care has successfully replaced lost teeth in our patients from Cathedral City and surrounding communities. Through our quality dental care, we have been successful in establishing long-lasting relationships with families from the city. Make an appointment and visit our dental office in Cathedral City. A person may lose teeth from decay, gum disease or accidental injury. Missing tooth creates a gap in the dentition. There is no stimulation to the supporting bone because of the absence of the tooth. The nearby teeth tend to shift positions leading to orthodontic problems. The chewing efficiency reduces and there are possibilities of teeth wear. A dental restoration helps in spreading the bite load evenly across teeth. This increases chewing efficiency and the restoration perfectly fills the gap to avoid orthodontic problems. 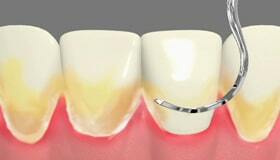 A dental bridge fills the gap created by the missing tooth and supports biting and chewing functions. 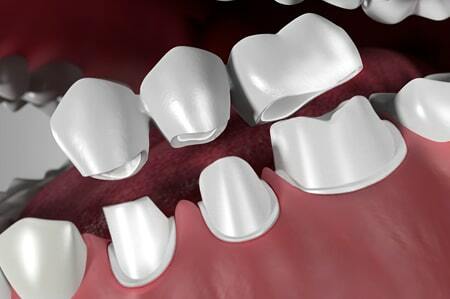 A bridge normally has two anchoring crowns and a false tooth to replace a lost tooth. 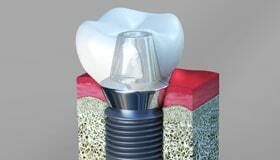 The dental bridge is supported by dental implants or natural teeth. The teeth that support the restoration have to be prepared before the bridge can be bonded over them. Therefore the restoration procedure requires two or more visits. During the first visit, our dentist performs a thorough examination of oral health. The teeth are prepared after they are numbed using local anesthesia. Different types of dental instruments are used for tooth preparation. Once the teeth are prepared, our team takes impressions and fabricates a temporary acrylic bridge at our office. This temporary bridge protects the natural teeth. The permanent bridge is prepared at the lab based on the impressions taken at our office. During the next visit, our dentist removes the temporary restoration and cleans the teeth. 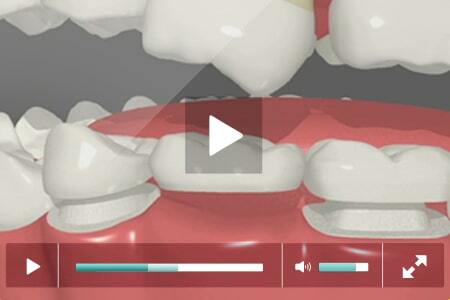 We check the fit of a permanent dental bridge. If any changes are required, the bridge may be sent back to the lab. On confirmation of fit, it is bonded over natural teeth using dental cement.